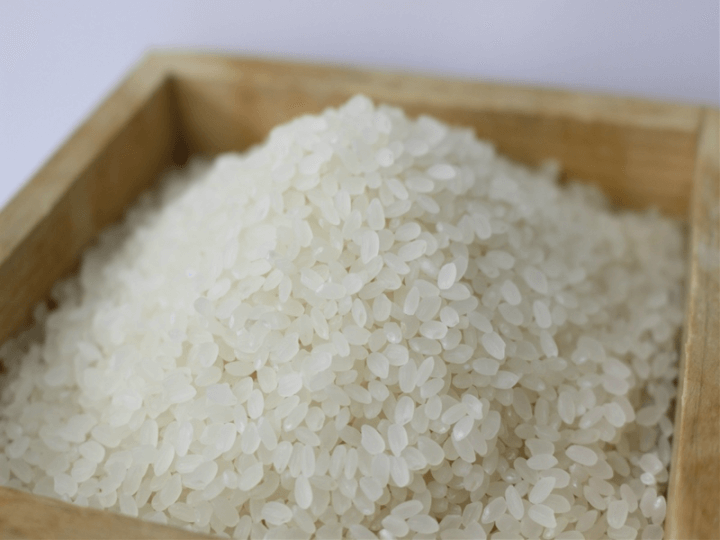 The first item of jargon you will probably run into when you start studying about sake is the rice polishing ratio (Seimai Buai in Japanese). The outer layers of a grain of rice contain proteins, fats and lipids which although good for eating, are bad for brewing because they produce off flavours in the end product. So as to create as refined and clean a flavour as possible, the outer layers are removed in a process called polishing. In the case of the more premium brews, the rice may be milled to leave just little more than the centre of the grain remaining: a nucleus packed with starch called the ‘White Heart’ or Shinpaku in Japanese. The ratio always refers to the bit that remains after polishing. For example, rice that has had 30% of the grain removed will have a ratio of 70%. 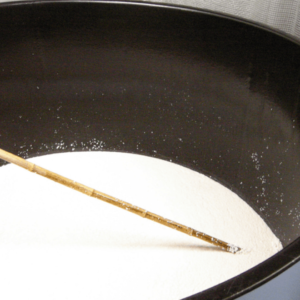 In the case of the rice grown for consumption, the average polishing ratio is as low as 90-92% (less than 8% removed). In the case of the rice grown for brewing, the ratio can be anywhere between 70 – 50% or less. 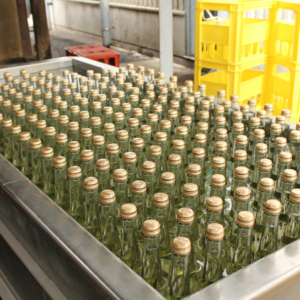 The two highest polished sakes are called Ginjo (60%) and Daiginjo (50%) and are referred to as super premium sake. Super premium sake really is sake polished to perfection. 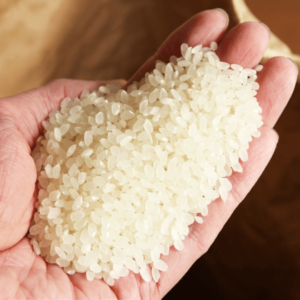 HOME > What is the Rice Polishing Ratio?